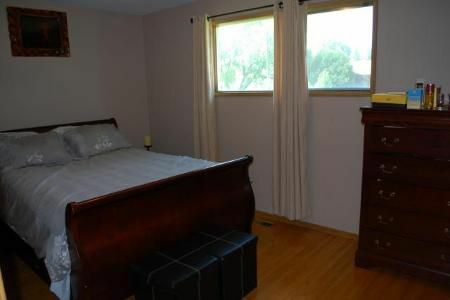 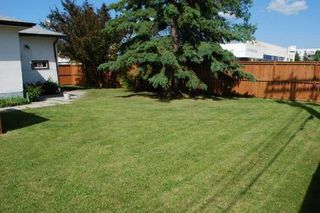 2G//Winnipeg/This Windsor Park beauty is ready for you! 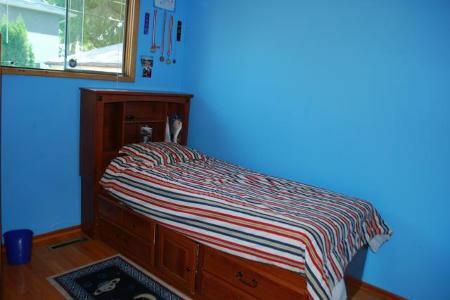 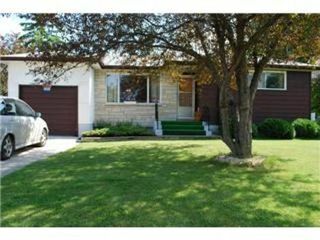 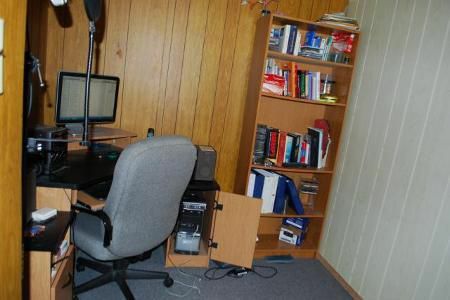 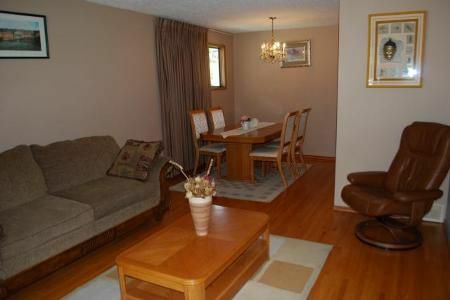 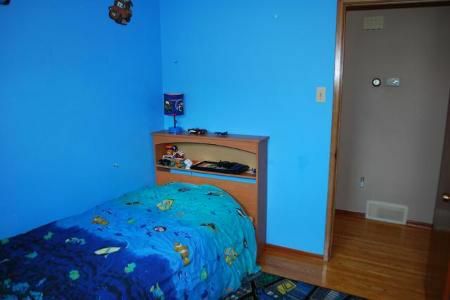 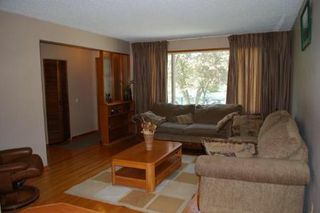 Situated close to all sorts of amenities, this home will appeal to everyone. 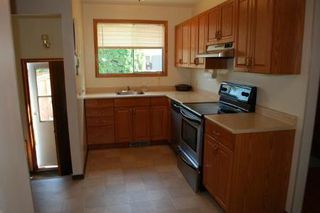 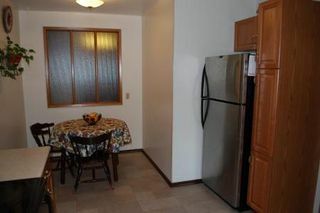 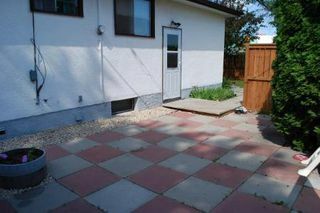 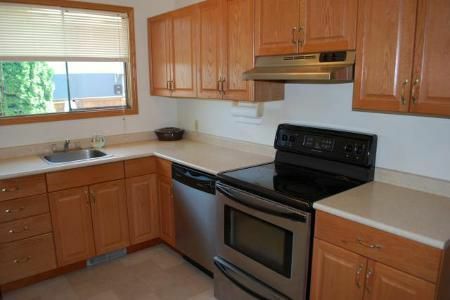 With a large eat-in kitchen and updated cabinetry(07) this space is sure to please. 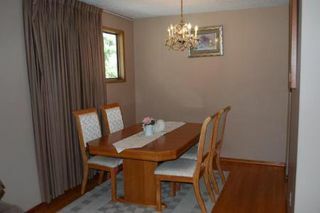 The L shaped dining room and living room with hardwood floors are a definite must see. Completing the main floor are 3 spacious bedrooms and a full 4 piece bath. 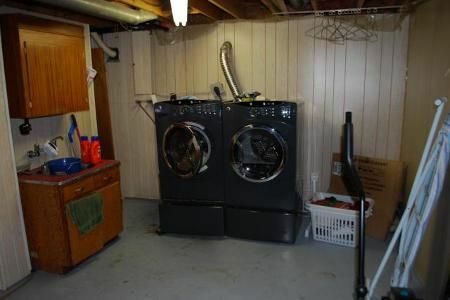 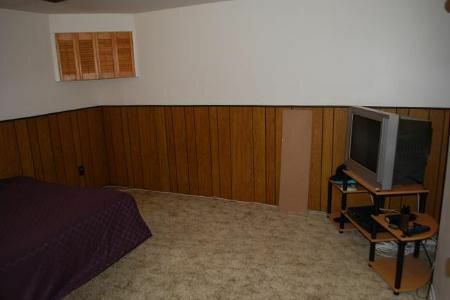 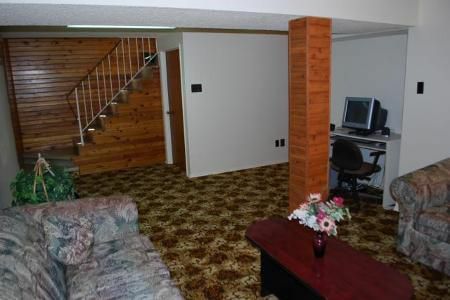 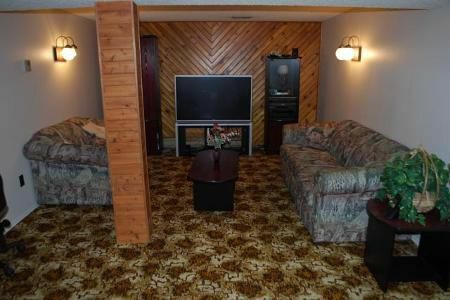 The fully finished basement just complements the rest of this great home. 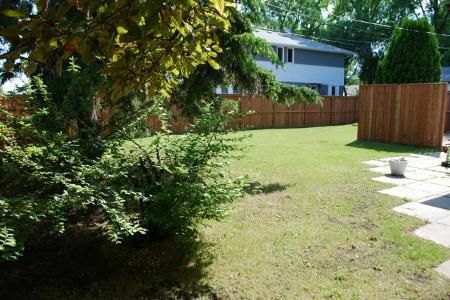 The large backyard is fully fenced and private. Make this your place to call home!